Typography is the visual styling of text. 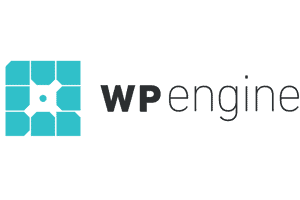 It is the aspect that makes text readable and attractive to the human eye. So is typography an art? In my opinion, without a doubt, typography is a form of art. Each typographer is more like an artist; he or she has to add their personal touch and skills to each piece of art designed. Selecting the right font can be one of the trickiest parts of text presentation. 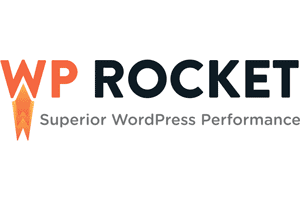 It has the power to make or break a website, for instance. Whether you are a professional typographer, a casual lover of this form of art or an absolute beginner in this field, nothing can sharpen your skills more than the right typography books. Books present many points of view, different approaches, techniques, developments and help you understand the evolution of the art, spark up new ideas and creativity. 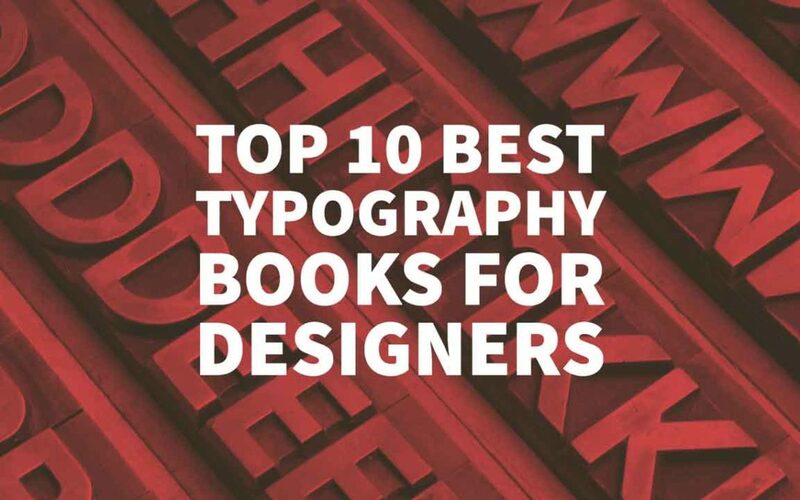 For that reason, we have researched for you and compiled a list of the top 10 best typography books for designers. Written by Robert Bringhurst, “The Elements of Typographic Style” is a great typography book that combines historical, theoretical and practical elements that can be used by all typographers within any skill level. It is the perfect guidebook that can translate into actual sharpening of one’s skill set in typography. Get a better insight of where typography started, the evolution over the years and how to use the information practically. I must say no other book compiles all this like “The Elements of Typographic Style”. The author, who is also a poet, has done an incredible job in compiling all the nitty-gritty details of being a great typographer through this book. 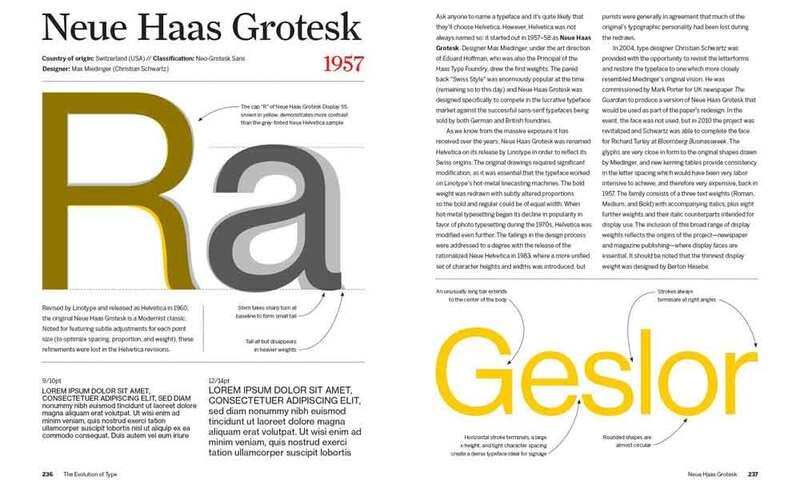 These typography books are available in English, Italian and Greek. It is used as a course book in several universities; you want to grab one for yourself. Our second favourite book on typography has to be “Thinking with Type“. 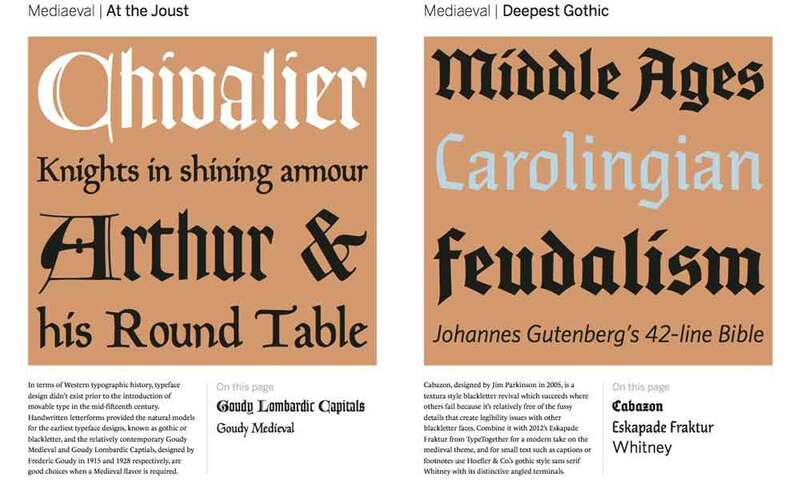 It is a best seller which now has a new edition released, containing even more info on typography. It is a detailed guide that can take you on a journey from the very first line of a symbol to the complete font. Be sure to learn the best tips from this little book; different style sheets, the inclusion of ornaments and the different captions, various numerals, combining small letters and capitals in a font, licensing information and techniques of mixing multiple typefaces. All the good stuff is in there. “Thinking with Type“ is the best guidebook for individuals that work with words. It contains years of wisdom on the subject of typography. Make sure to grab the new revised second edition that’s full of all the information you will ever need to know about typography. Matching up typefaces is listed as one of the most considerable problems for designers and typography artists. 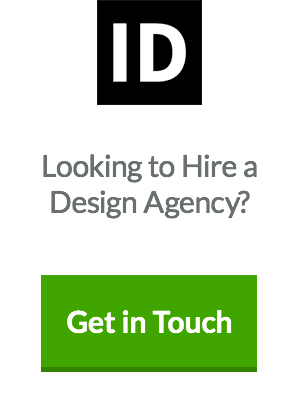 Several typographers have pointed this as the most significant challenge in creating designs. 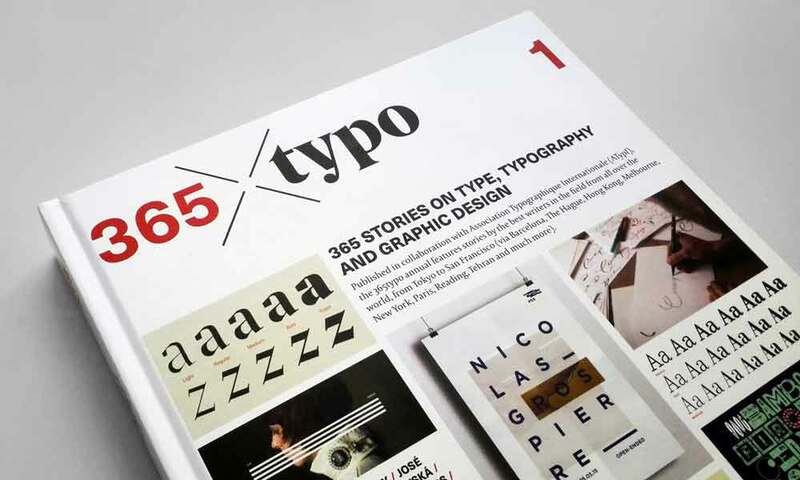 This typography book is set out to solve this by giving you all the tips and guidelines to perfect your typeface skills. Tony Seddon has the solution for all typographers. 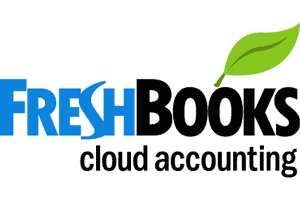 Learn how to match the right combinations easily. “Type Team: Perfect Typeface Combinations” is one of the great typography books for any designer who has an issue with typeface combinations. It has a total 150 typeface sets classified into various categories from the classical, through edgy, to modern, just name it. 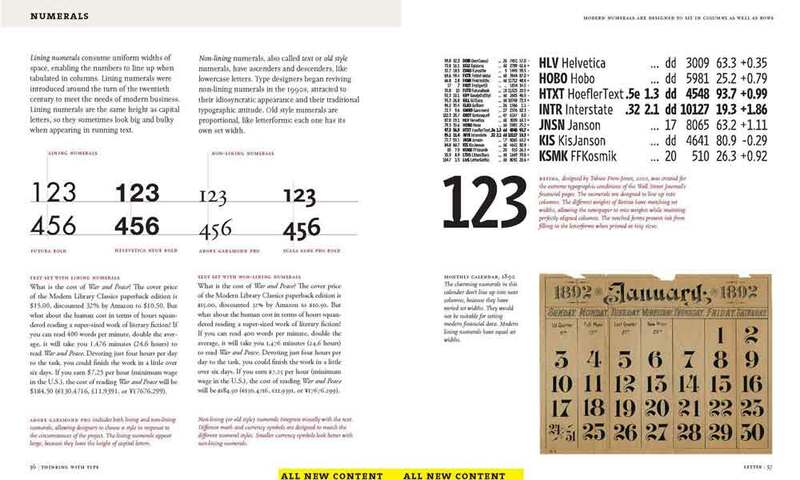 The book also lists 50 guiding principles a typographer can apply in typeface combinations. 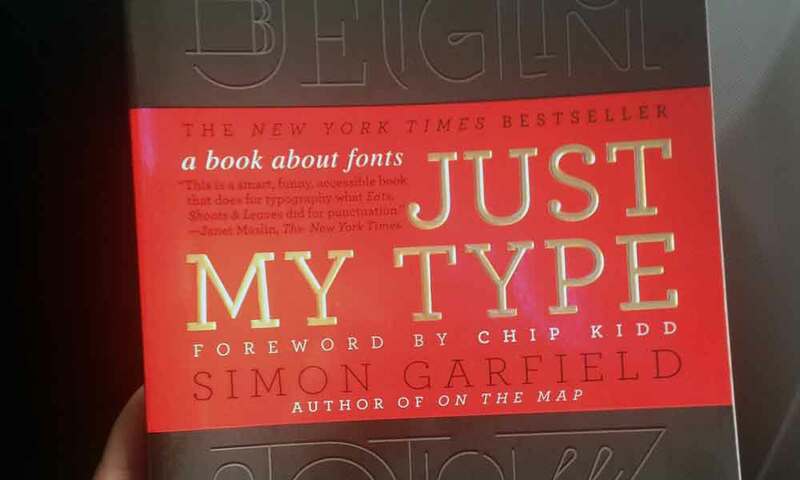 “Just My Type: A Book About Fonts“ goes beyond the typical guidebook and delves into detail to find out what your font says about you. Expect to gain much knowledge in typography and understand how to match up font designs with the personality types of different clients. When designing websites, it is vital to improve user experience by having the right readable fonts and layouts claims WebsiteBuilder. Having knowledge of how to match up personalities with fonts will come in handy when shaping the general outlook of a web page. In this book, you will not only improve your typography skills but also provide insight on how to create the right design for each client or situation. Get a better understanding of the different fonts, learn of their origin and improve your typography skills with ”Just My Type: A Book About Fonts”. 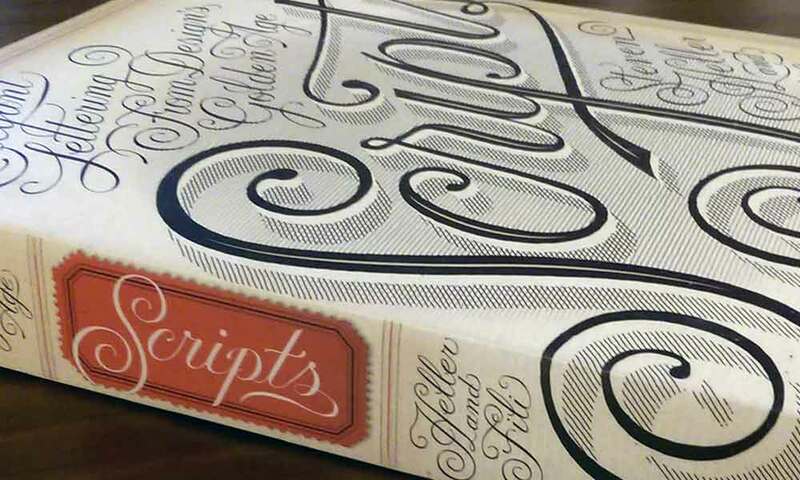 Go through decades of fonts’ evolution right from the 19th century into the mid 20th century with ”Scripts: Elegant Lettering from Design’s Golden Age”. If you fancy taking a typography journey through history, then this is one of the best typography books for you. 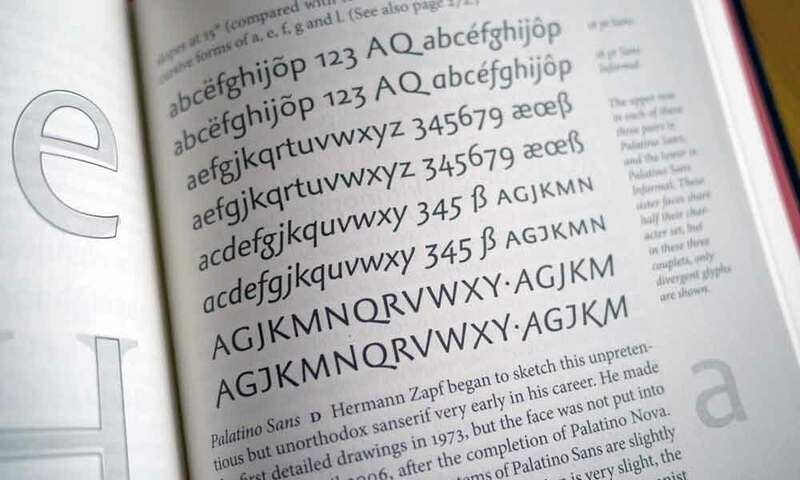 It is a comprehensive guide for several fonts designed decades ago. The book has hundreds if not thousands of different cursive fonts that could be used for any situation, be it wedding invitation cards or website font layout and advertising. Grab yourself a copy and learn how the oldies did it. Letterheads, various ornaments, orders, typeface combinations, letter concepts that can be used in cards, advertisements, signboards or any other print, ”Type: A Visual History of Typefaces & Graphic Styles” has got it covered. The best part is that it comes in a two-set series of typography books, each containing different valuable information. In addition to this, you get an access key to each volume that allows you to access up to 2,400 font types in the highest resolution. After considering all this, the hefty price tag of around $140 is going to some good use. 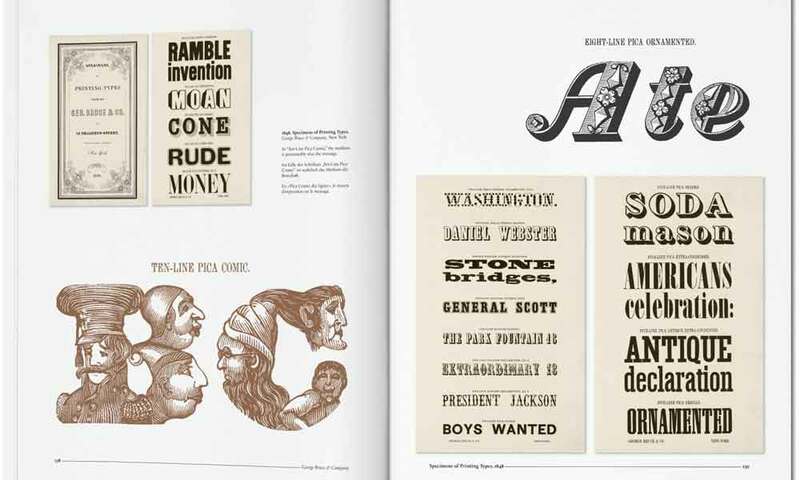 The three authors, Alston W. Purvis, Cees W. de Jong and‎ Jan Tholenaar, came together and invented the ultimate typography guidebook. Tony Seddon does it again with ”The Evolution of Type: A Graphic Guide to 100 Landmark Typefaces”, where typography lovers can get a better insight into the changes within text over the past few years. Having an insight of the history will give you an additional inspiration when generating new ideas and contribute to the evolution of typography. No other typography book will give you a better understanding of the meaning behind typographic symbols and characters like ”The Evolution of Type: A Graphic Guide to 100 Landmark Typefaces”. The book is laid out in six different chapters. Get to appreciate the outlay of the very first typefaces recorded, the tech age when typography was linked to business and the current trends that make font sets cool. All the unknown concepts underlying typography can be found in this book. The author not only created a guidebook but a smart piece of information that can be used for research. It consists of highlighted events, highlighted themes and a comprehensive index of the top contributors to typography globally. Get a whole set of typography rules that govern design in this book. The substantial content in ”365 Typo” will boost your skills from mere initiate right into the depths of typography: better be prepared for the journey. I would advise anyone interested in typography to grab a copy. The price is right and the content invaluable. 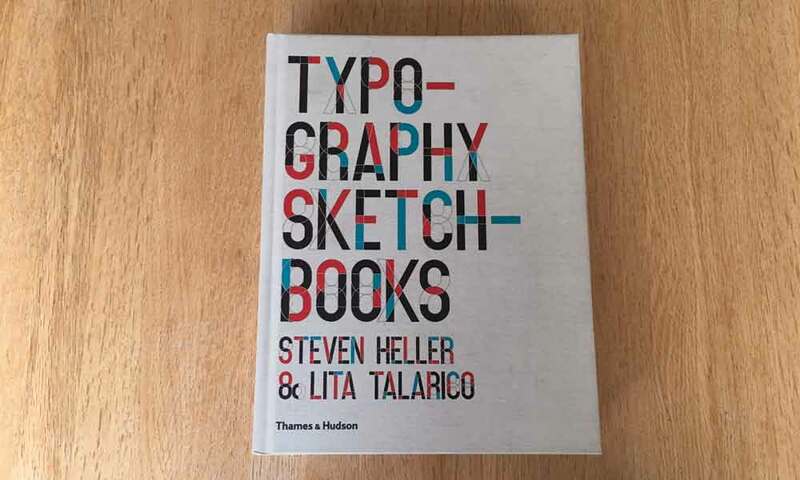 Steven Heller who is amongst the world’s most knowledgeable typography contributors, and Talarico Lita, whose contribution to the field is renowned, invented an excellent book on typography. ”Typography Sketchbooks” is a fascinating collection of different typefaces from different designers and artists that will give you a better insight of where different fonts come from and the inspirations behind them. This book is for those in pursuit to improve their skills, quality of output and the uniqueness of their designs. If you fall into this category, you will not be disappointed by this book. Jessica Hische, who owns the popular typography website Drop Cap, compiled her knowledge in typography and released a fun guidebook called “Drop Caps: 100 Postcards”. Expect bright colours many illustrations throughout the book, but the content is valuable for any typographer set to improve their knowledge and skills. 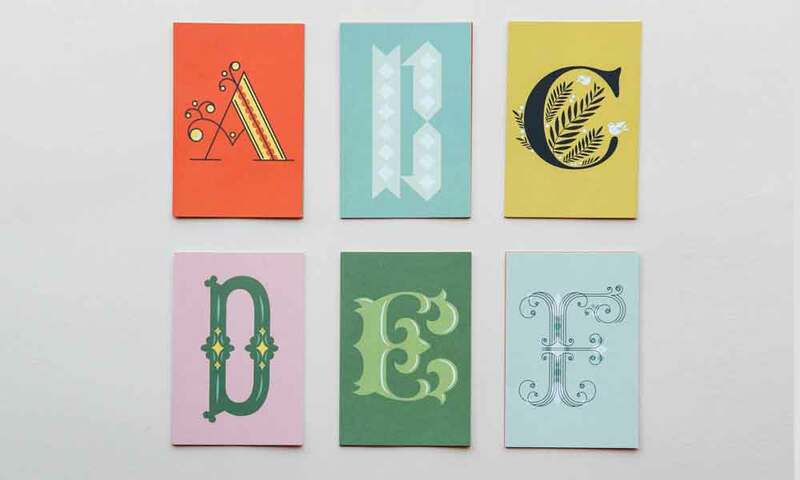 The book contains several hand-drawn fonts and postcards that can be used in creating typefaces. This book is a great and fun resource that should be in any typographer’s library. If you are not getting the card book for yourself, you can buy it as a gift for anyone else. I believe this list of the top 10 typography books contains options suitable for any typographer; from the beginner to the experienced artists. Also feel free to check out the best graphic design books to buy. Having the right typography skills is an excellent investment in your career and can be a quite fulfilling hobby. Even if you are a professional typography artist and have experience in the field, you can never really know everything there is to know. New sources of inspiration and new approaches – or well-forgotten old ones – can help you create the ultimate font.